© 2019 The On Being Project. All rights reserved. 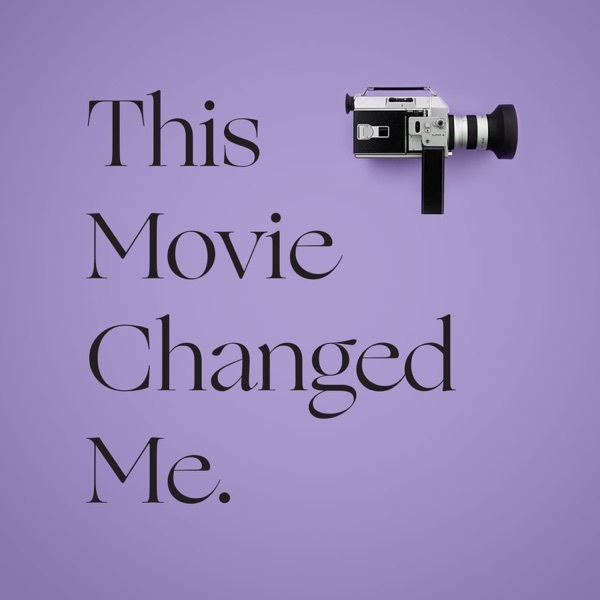 A sneak peek into This Movie Changed Me, a new podcast from On Being Studios hosted by Lily Percy.